Joe Calhoon is a Business Strategist, Author and Keynote Speaker who has been working with business leaders to develop higher performing organizations for more than 25 years. Spoken words can inspire, educate, and harness the creative potential of people. 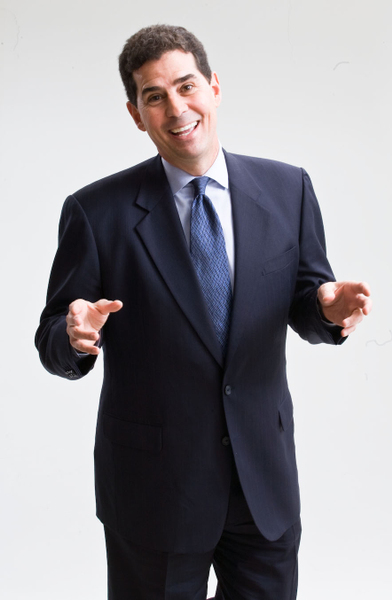 As a keynote speaker, Joe provides you with an engaging and motivating experience that informs and entertains. Are all of your people focused on what’s really important to strengthen your business and improve their lives? Just as importantly, are people fulfilling their unique potential and making optimal contributions? Daily activities and challenges constantly pile up, clouding the focus on the progress you desire. Joe Calhoon has a proven track record of helping people and organizations focus on high-leverage activities that produce extraordinary results. For 25 years, Joe has delivered over 2,500 experiences to more than 600 different clients providing the tools and guidance needed to get people on the same page, improve performance and achieve objectives. Through a keynote speech, strategic consultation or business growth project, Joe works with you to find real solutions to the problems you face. Joe’s proven process has been vital to helping clients like Jack Stack Barbecue achieve record employee engagement scores, while exceeding financial goals and being consistently recognized as America’s Best Barbecue (Zagat Survey). Joe has brought his message to four continents and continues to refine his approach through each client experience. 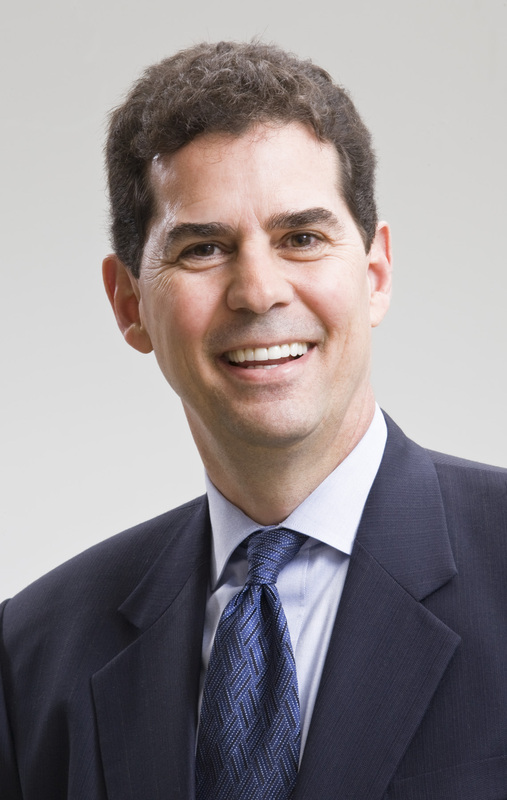 As the most requested and highest-rated keynote speaker with the Covey Leadership Center in the 1990’s, Joe discovered the importance of effectiveness, communication, and synergy. He brings these skills to every client interaction. Joe’s books include: Prioritize!, On the Same Page and The 1 Hour Plan for Growth. Is your organization looking for a proven resource to grow your business? Joe and his team are ready to help you improve your people, leaders and profitability. - Hans Helmerich, President & CEO, Helmerich & Payne, Inc. Leadership is the critical success factor in every enterprise and endeavor. During this presentation, you will learn to improve personal effectiveness, build high-trust relationships and develop high-performing teams as you bring greater value to the marketplace. Every person has a unique calling, capacity and contribution. Based on extensive research and inspiring success stories, people will learn how to enjoy greater health, happiness and success. Every organization faces unique challenges and opportunities. In 25 years of business communication, Joe has written and delivered hundreds of customized presentations on a diverse range of topics. Prior to each engagement, Joe gets to know your organization by conducting interviews with key leaders. Accordingly, each presentation is designed just for you – focusing on your unique challenges and opportunities.